On October 9, 2015, the Plaintiffs/Appellants filed the Appeal Opening Brief in the One Bay Area/Plan Bay Area lawsuit against the Association of Bay Area Governments (ABAG), thanks to the financial contributions and pledges of funds necessary to enable this litigation to continue. ABAG’s response to the Appeal Opening Brief was received on November 23, 2015. 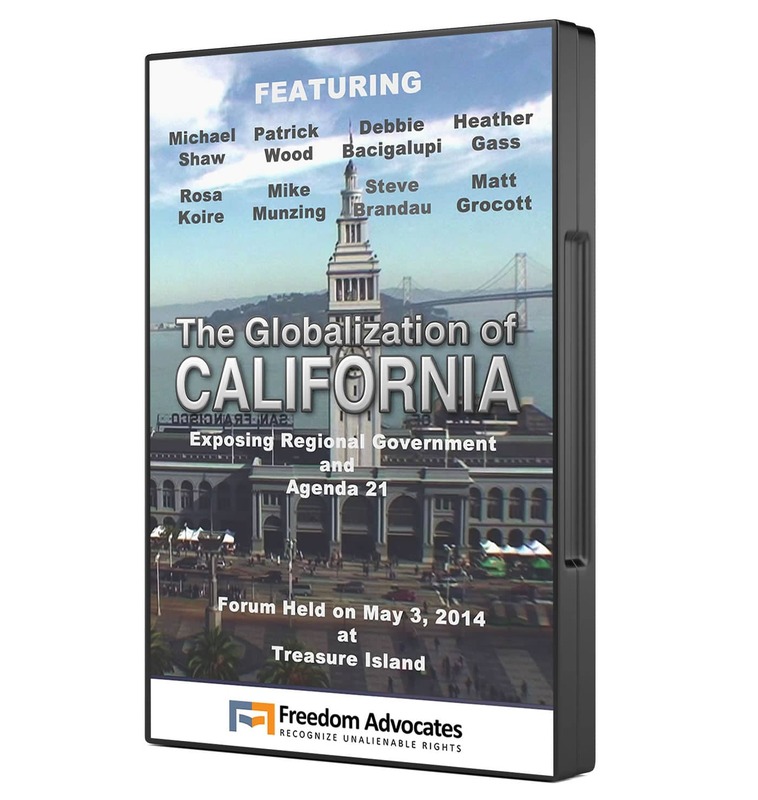 The Reply Brief, the third and final document in the One Bay Area/Plan Bay Area Lawsuit Appeal was filed in the California Appellate Court on February 16, 2016. 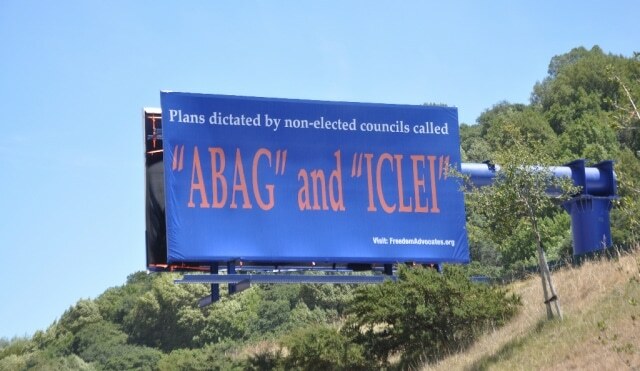 The Brief lays out several powerful arguments that dismantle ABAG’s response and demonstrate that Plan Bay Area is in fact, infeasible. In conclusion, we request that the trial court judgment be reversed, and that a peremptory writ of mandate be issued directing ABAG to rescind their approval of Plan Bay Area. California S.B. 375 unequivocally requires ABAG to adopt a plan that “will reduce the greenhouse gas emissions from automobiles and light trucks….” The Legislative mandate of S.B. 375 is plain and unambiguous, yet the trial court effectively rewrote this Legislative mandate to require only that the Plan can be reasonably expected to reduce greenhouse gas emissions to CARB’s (California Air Resources Board) targets. 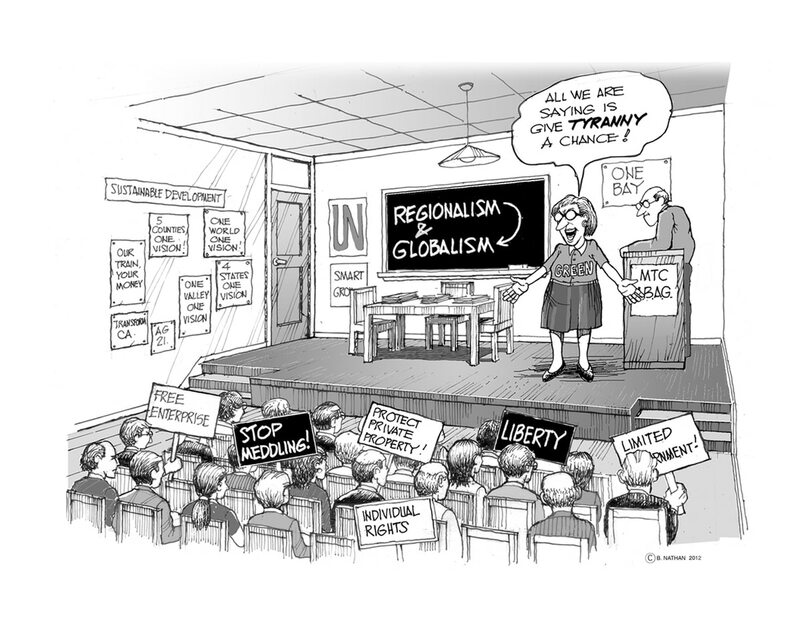 This reinterpretation of the direct language of S.B. 375 allows something closer to what ABAG has actually adopted. 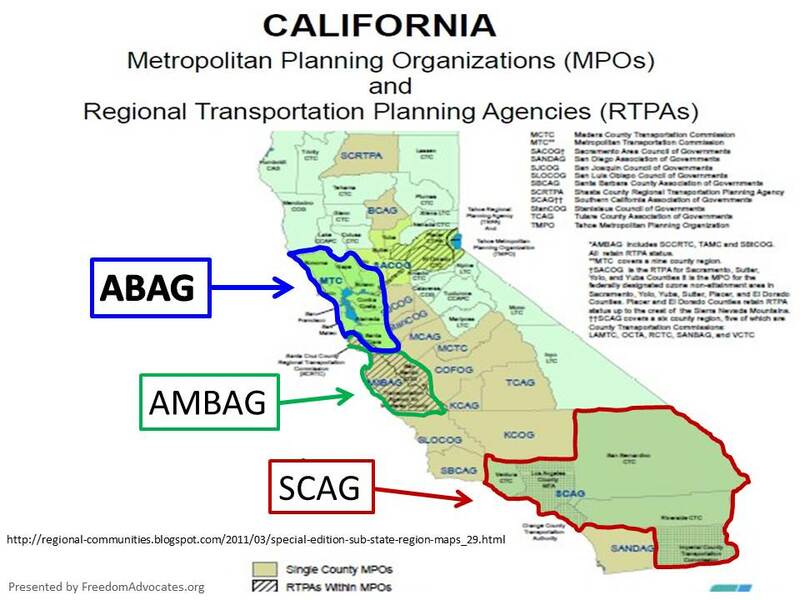 However, ABAG tacitly admits that Plan Bay Area will not meet the reduction targets. ABAG engaged the services of an independent consultant, Economic & Planning Services, Inc. (EPS), to assess the feasibility of Plan Bay Area. According to the Feasibility Report produced by EPS, Plan Bay area falls well short of the statutorily required CARB greenhouse gas emission targets. The myriad political, legislative and financing assumptions built into Plan Bay Area render it infeasible as the mechanism to achieve CARB’s greenhouse gas emission reduction targets. Plan Bay Area rests on assumptions about future legislative actions and cannot succeed without seismic shifts in California’s political and economic landscape, including the repeal of Proposition 13. [California Proposition 13 is an amendment to the California Constitution enacted in 1978 that reduced property tax rates and restricted annual increases of the assessed value of real property.] The EPS Feasibility Report commissioned by ABAG documents that Plan Bay Area cannot achieve the emissions reduction required by S.B. 375 unless redevelopment agencies or their equivalent are reinstituted; Proposition 13 is repealed or substantially weakened; and new statewide infrastructure financing is provided. 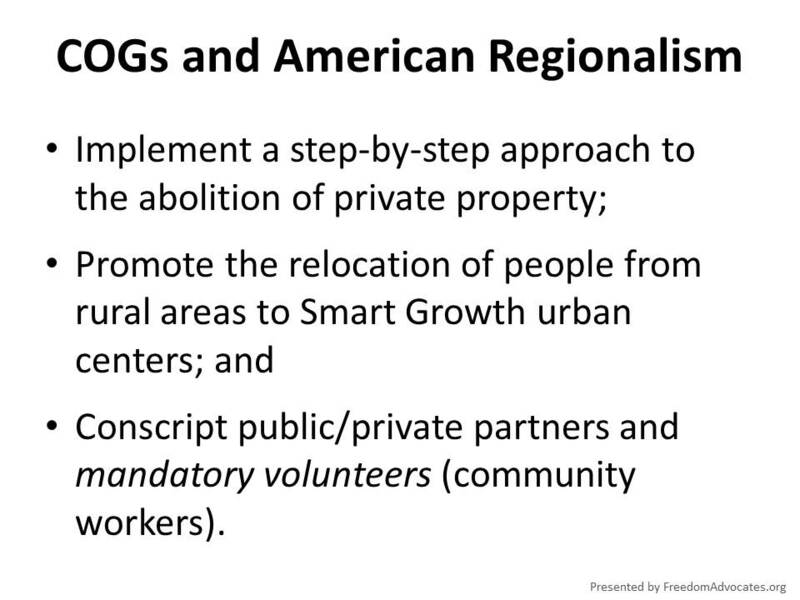 ABAG fails to acknowledge that, as is highlighted in the Feasibility Report, the existence of Proposition 13 is not just an obstacle to the Plan’s achievement of its objectives, it is a “major” obstacle. Any assertion that the Plan is “likely” to achieve its objectives, or “can reasonably be expected” to do so rests on a major upheaval in California’s long-standing property tax structure occurring in the foreseeable future. 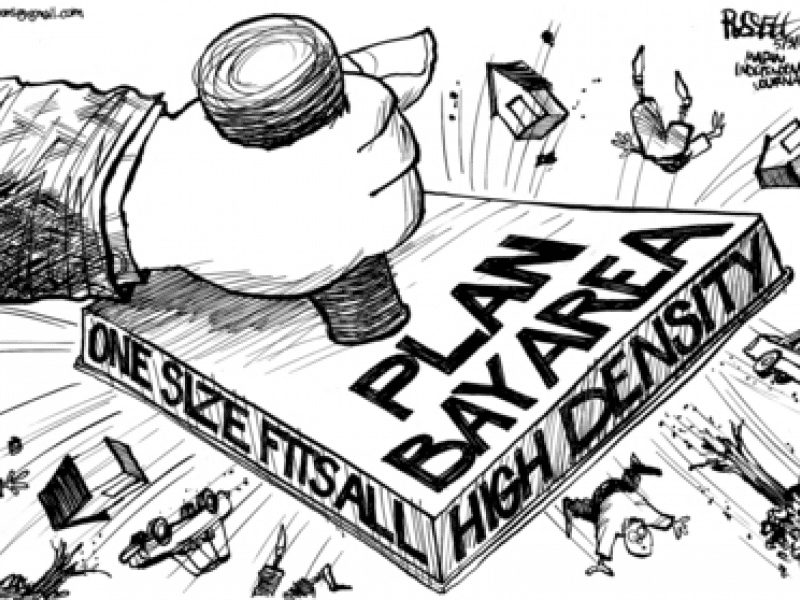 ABAG provides no evidence to support their assumption that the “major obstacle” presented by Proposition 13 will go away, and thus fail to demonstrate that Plan Bay Area will achieve the objectives required for compliance with S.B. 375. The Plaintiffs/Appellants evaluate 5 other reasons why the Appellate Court should reverse the Trial Court’s ruling.